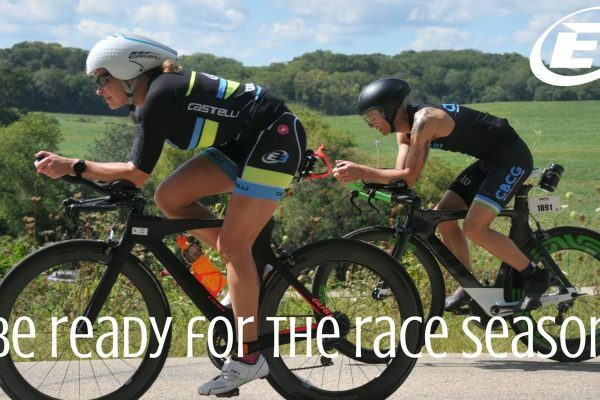 This 5-day camp is designed for triathletes placing towards the front of their AG & Elites racing Ironman & 70.3 distances, who enjoy training in a team environment with 1:1 coaching support. Our coaching principles have produced countless AG wins/podiums & 70.3/Ironman World Championship qualifiers & podiums. This will be ideal for those seeking to boost preseason fitness preparation or targeting early season races in May, June & July. Suitable for: Age Group Advanced & Elite athletes. 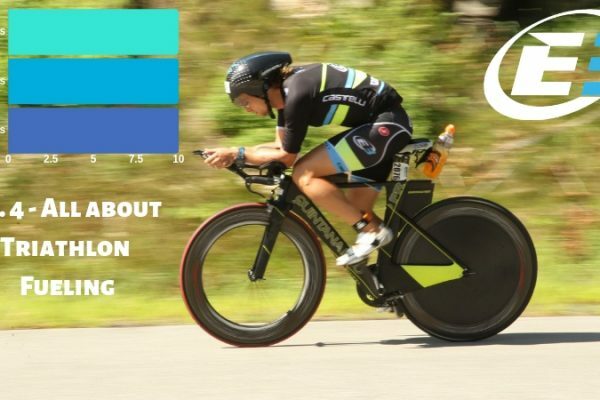 This Performance Camp will focus on maximizing your early season fitness gains by focusing on addressing your sustainable speed and fatigue resistance via a high dose of training volume logging anywhere between 3-6 hrs of training among 2 to 3 sessions per day. Coaching support for all sessions. 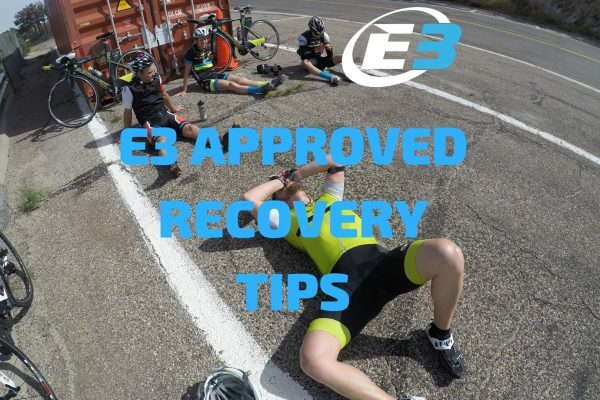 Daily Performance Markers Tracking to optimize performance, and enhance recovery: body composition, hydration levels, nutrition levels. Lodging/Food are NOT included. We will rent a house near the University Of Arizona where will be swimming and/or start our rides; we will have limited spots offered on a 1st come, 1st serve basis. If you need hotel recommendations, let us know when you sign up for the camp! Check videos from one of our past camps to give you a taste of the training you’ll do!